We appreciate your interest and consideration of our properties and our Company. As natives of the area, we have a 60+ year history of residency and a family owned real estate business. Our Team approach provides unparalleled service, with a warm and caring approach to working through all of your real estate needs. We are here with you after the sale as your neighbors and consultants for area enjoyment and further services. 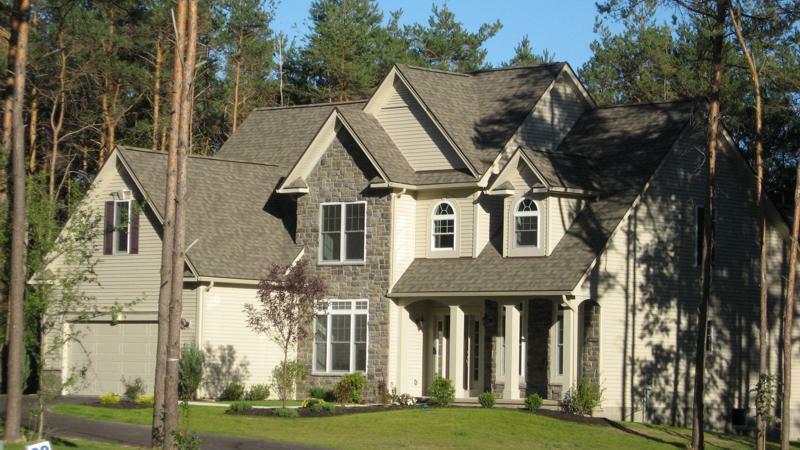 We specialize in the Finger Lakes, Canandaigua and Bristol Hills areas offering sales, rentals and property management services for primary, second homes and investment properties. Our depth of market knowledge is supreme. Over 80% of our business is referral and repeat from previous satisfied clients. Please give us a call at 585-330-8258 to schedule an appointment at your convenience or stop by our Sunday open house at Bristol Harbour Village. Allow us to help make the lifestyle you've always dreamed of become a reality. Offering the finest 4 season lifestyle available in the United States today. Enjoy maintenance freedom as well as private beach, tennis, marina and golf. Let us help make the lifestyle you've always dreamed of become a reality. 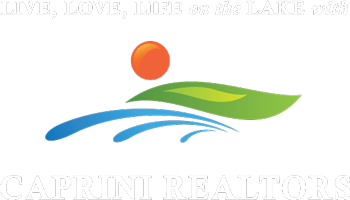 The Caprini Team can help you find your dream home. We are experienced with all types of properties including primary and secondary homes, and investment properties. 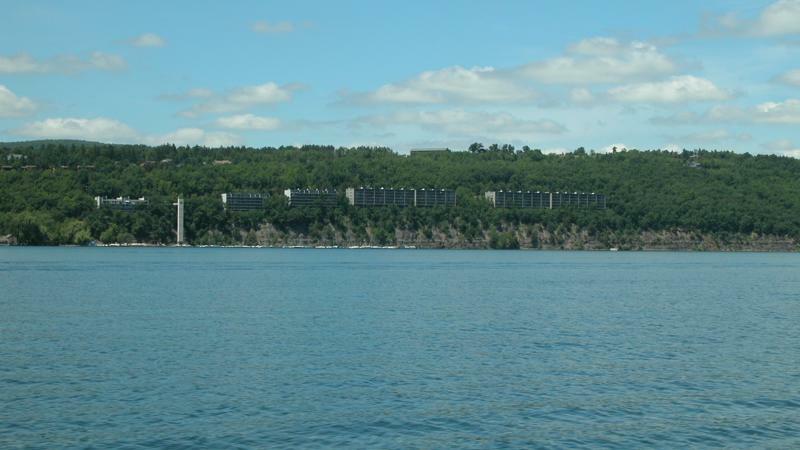 From hideaways in the Bristol Hills to condos & townhomes in the Finger Lakes or Rochester areas. like there's no tomorrow. Wake up in paradise! where you live. Every second of every day. For years to come. living starts at Caprini Team.